Be a Part of the CREATE 2018 Event Journal! 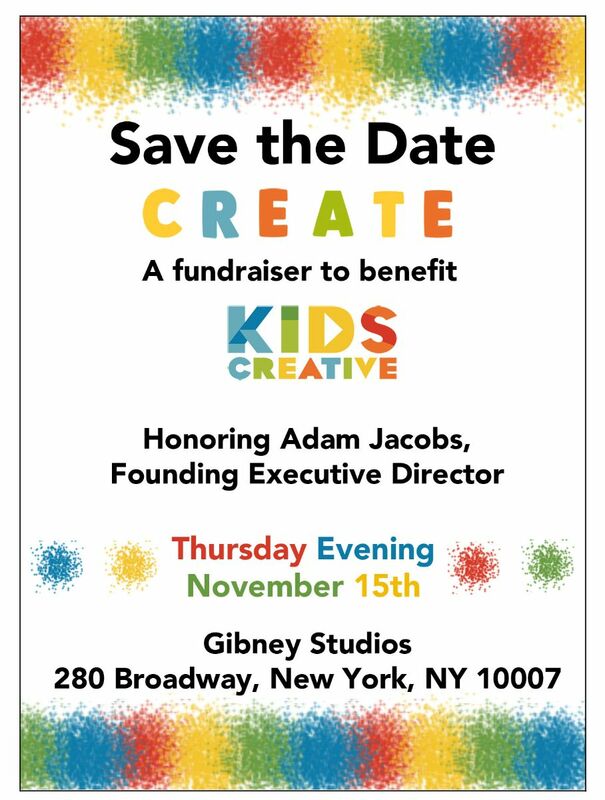 Thank you for your support of Kids Creative! We are so excited that you'll be a part of the CREATE event journal. Fill out the form below, and our team will reach out to you shortly to retrieve your artwork! For any questions, or to submit your artwork now, reach out to gabrielle@kidscreative.org. Please note: The deadline to purchase an ad is November 7th! Need help creating your ad? Our designer's help is included with a Cover or Inside Cover! p.s. Want to buy an ad as a company, instead of an individual? Click here! On behalf of our students and staff, thank you for your contribution! If you would like to manage your NeonCRM account (track donation history, make account updates, etc.) please create a login and password below. Your password must be at least eight characters long and contain one number.